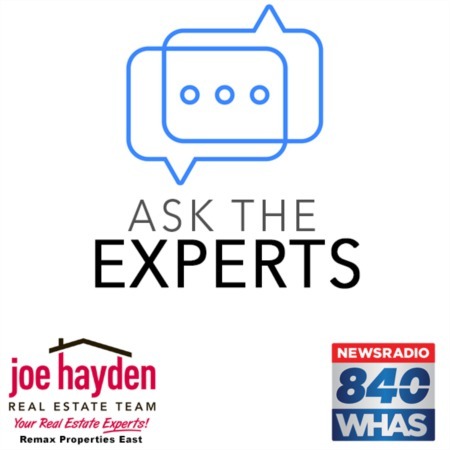 303 Maple Avenue Pewee Valley, KY 40056 | Home for Sale | MLS #1392484 | Joe Hayden Real Estate Team - Your Real Estate Experts! 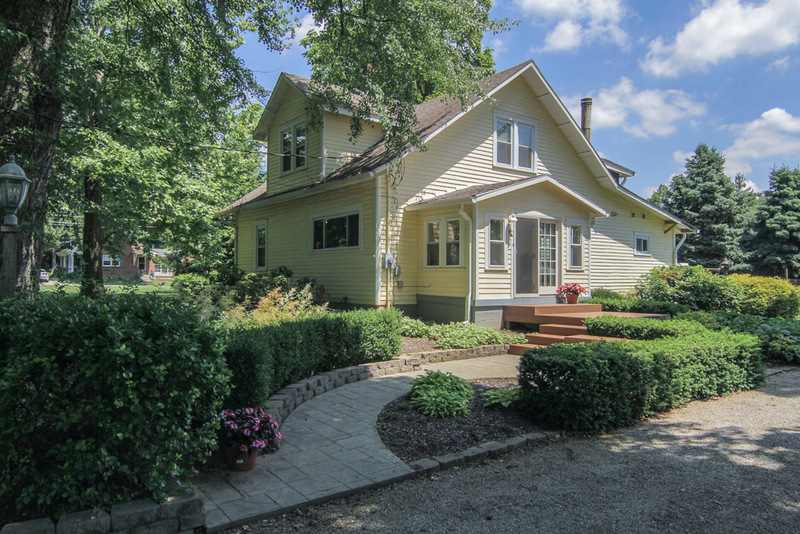 This charming home at 303 Maple Avenue is situated on 1.27 acres right in the heart of historic Pewee Valley. Gorgeous landscaping, including a tremendous variety of trees, shrubs and plants, greets you at the driveway and continues around the home. Entering the home through the sunroom, a perfect place to sip your morning coffee, you are welcomed by gleaming heart pine hardwood floors and a beautiful brick fireplace found in the living room. The living room, formal dining room, kitchen, family room, laundry and master suite are all found on the main level, making this home very functional for a variety of lifestyles. Hardwood flooring continues into the dining room and kitchen where cooking will be a pleasure and a breeze with an updated kitchen. Featuring custom cabinetry, a glazed bead board ceiling, recessed lighting, silestone quartz counter tops, a new sink and updated appliances, this kitchen is perfect for entertaining and is open to the dining and living rooms. Grilling and outside entertaining is also an easy task with the spectacular composite deck. 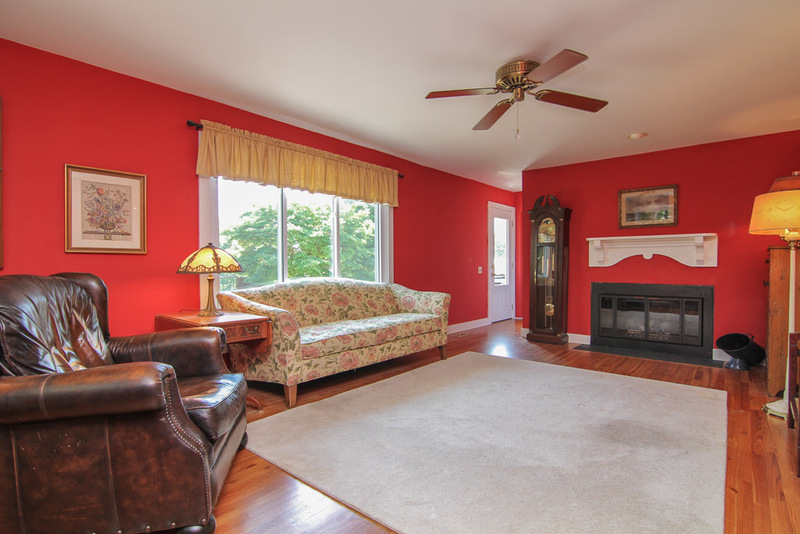 The family room offers access to the deck and features a wood burning fireplace. The master bedroom and updated master bath complete the first floor. 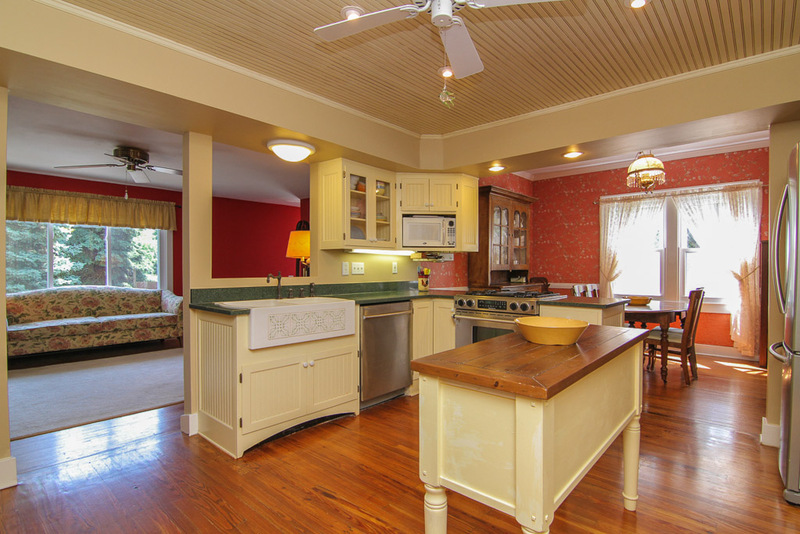 Upstairs you will find oak hardwood flooring and 2 additional bedrooms that have nice closet space. 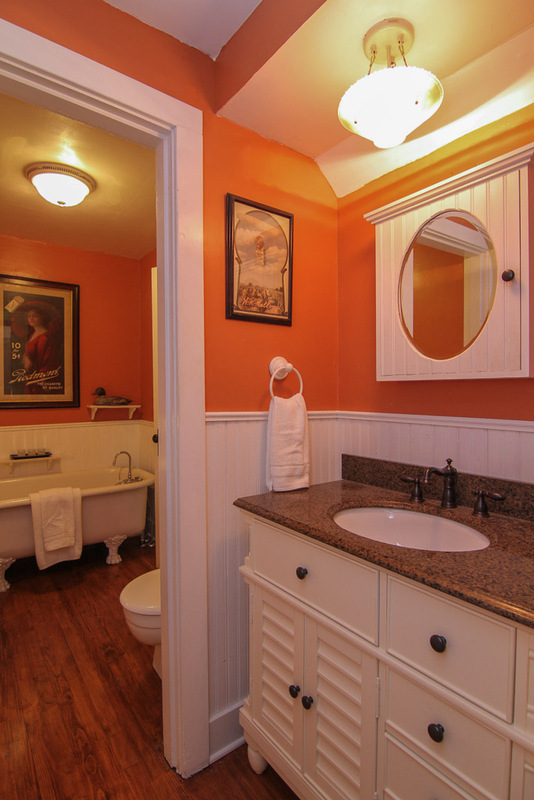 The second floor also features a full bathroom with a sky light. 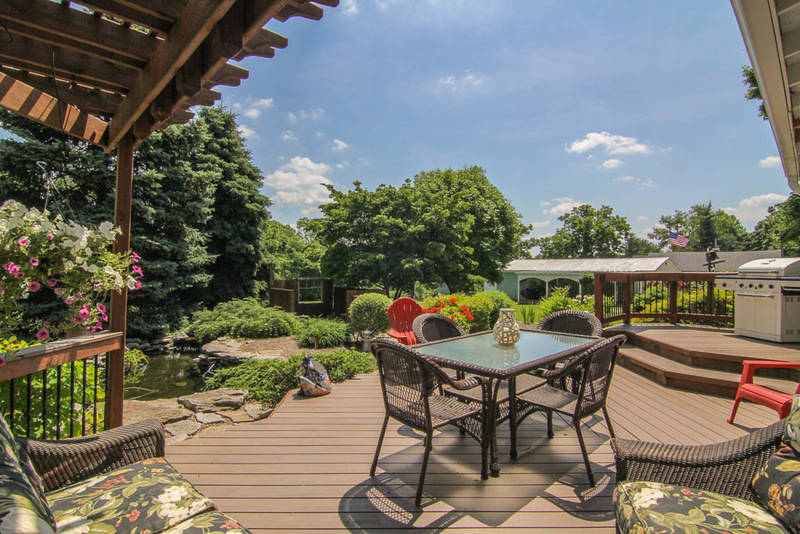 A 3rd flex room upstairs is currently being used as a bedroom (no closet) and offers a delightful screened-in porch that is a great place to relax and unwind from a long day as you soak in the breathtaking scenery of the backyard and koi pond. Keep yourself and your vehicles warm and dry with the 2-car attached garage. A barn on the property is currently being used as a workshop and includes a loft area for storage. Don't let this gem pass you by! 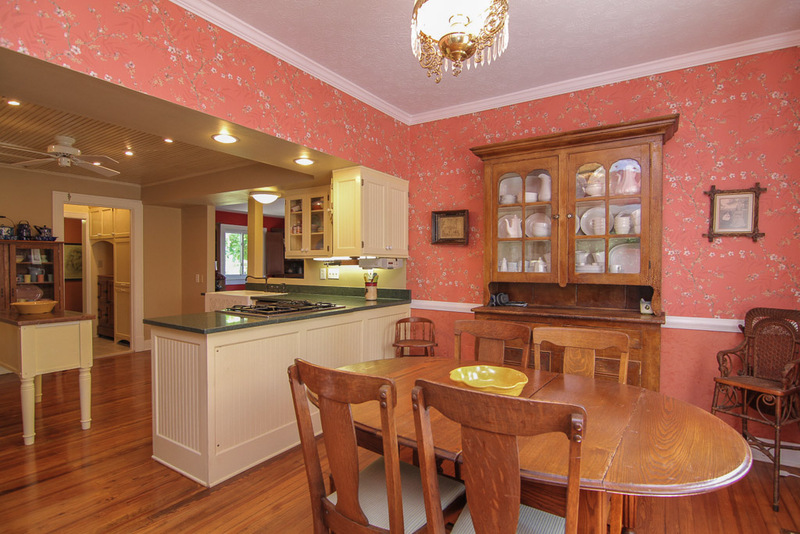 Call today to schedule your private showing of 303 Maple Avenue!